Tent rental De Opera rents out tents for festivities and special occasions. We started small in 1985, renting out one festival tent. Today, we've grown into a professional business with six beautiful nostalgic tents. We've designed a number of our tents ourselves. Because of our knowledge and passion for our business, we're not too small for big events and not too big for smaller ones. Willem Hol gains a lot of experience while building sets for the Royal Theatre Carré and others. He uses his experience and technical knowledge to build his first nostalgic tent. 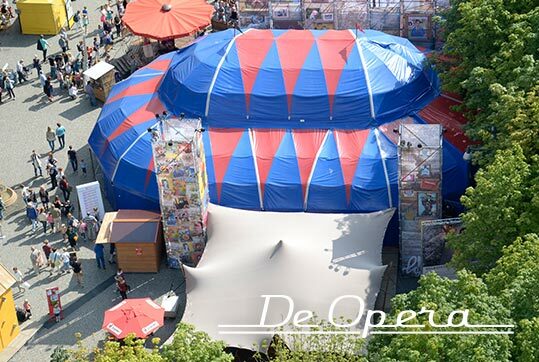 The Dutch Opera Foundation starts using this tent, which instantly gives it its name, 'The Opera'. At the same time, The Opera starts up as a business. From 1985, The Opera shines three consecutive years at the Boulevard of Broken Dreams and for twenty years at theatre festival Boulevard in 's-Hertogenbosch. With the Boulevard of Broken Dreams, De Opera goes abroad for the first time. The tent is used on German and even on Canadian ground. Thousands of people in Hamburg, Toronto and Montreal enjoy the authentic vibe De Opera emanates. Another tent joins. 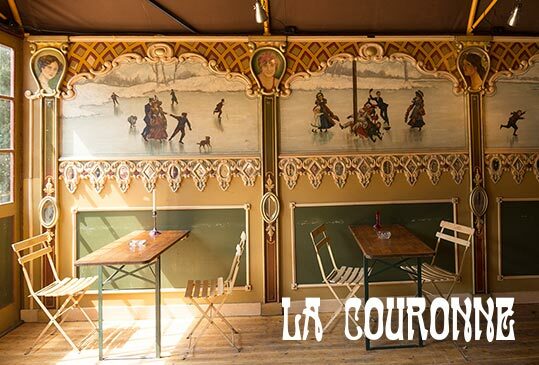 La Couronne is acquired and rebuilt into an atmospheric royal cafe tent with the playful allure of a carnival. The La Couronne makes its debut at the theatre festival Boulevard in 's Hertogenbosch. De Opera gets a touch of royalty. During a special jubilee year celebrating the relationship between the Netherlands and the United kingdom, the tent stands on De Dam in Amsterdam. De Opera offers a warm welcome to the then Queen Beatrix and Queen Elisabeth II of England. 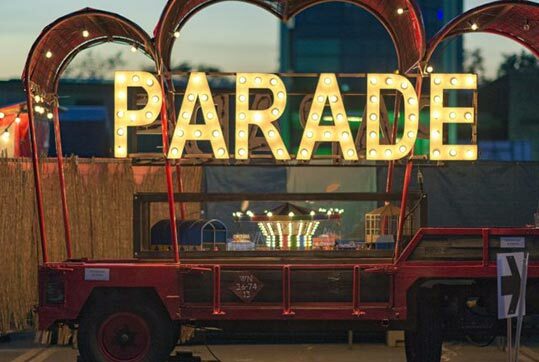 The first edition of the travelling theatre festival De Parade takes place. With the presence of De Opera and the La Couronne, a long and pleasant partnership between De Parade and tent rental De Opera has begun. 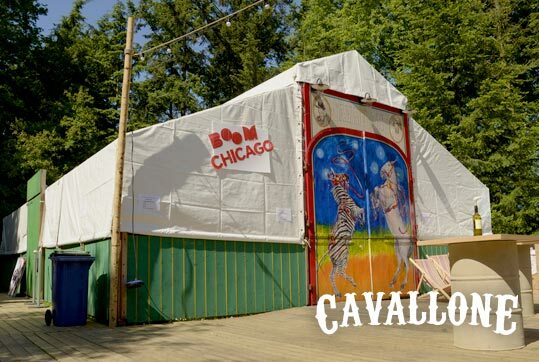 Willem Hol builds the Cavalho tent, taking the Circus Strasbourg's horse stables as an example. 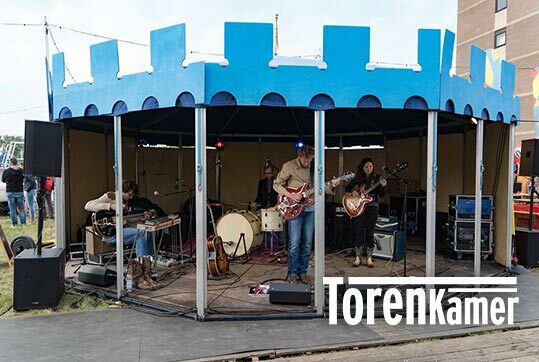 The tent is first used during the Oerol festival on Terschelling. The Cavalho can be found every year at theatre festival Boulevard in 's-Hertogenbosch. 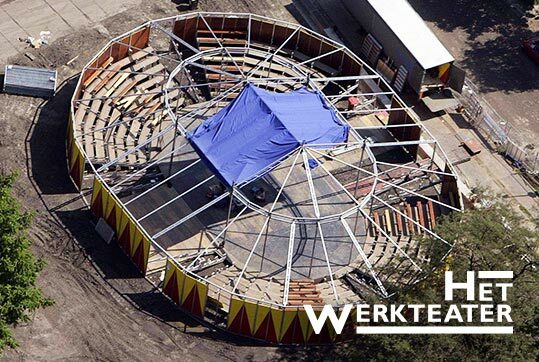 The company is expanded with a new tent: The Work Theatre. This beautiful acquisition is the largest tent in our assortment and De Opera takes the bull by the horns right away. The same year, the Working Theatre is featured at music festival Lowlands. In the following years, the Work Theatre turns into the place to be at De Parade. The small but very awesome tent the Tower Room is added to our selection in 1999. Ever since, this tent has been a focal point at the April festival in Amsterdam, among others. 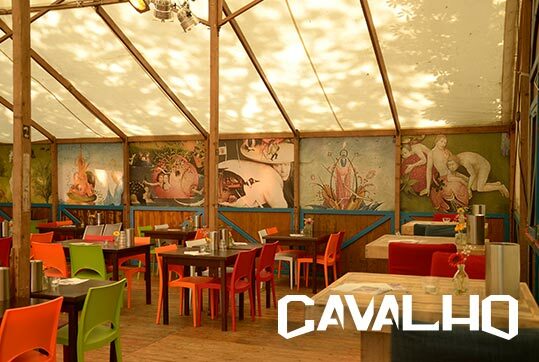 The Cavallone is built. This beautifully crafted tent with wooden construction looks like the Cavalho. But the Cavallone has one key extra feature: a stage. The Cavallone was featured at De Parade for many years. Various tents are featured at many festivals and events, such as: Forever Young in Almere, Zomerparkfeest in Venlo en the Oerol festival on Terschelling. In 2017, Pelle Hol took over De Opera from his father Willem.